Owen Blakey of Ava was born nine weeks premature but, thanks to the Ronald McDonald House, his family had a place to rest during his weeks-long hospital stay. For the Blakey family of Ava, you can only imagine the worry. 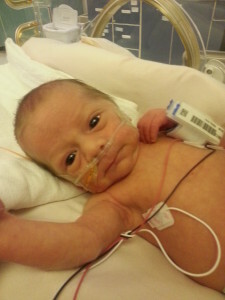 A few years ago, baby Owen made his debut nine weeks early, weighing only 3 pounds, 6 ounces and needing round-the-clock care at Cox South Hospital in Springfield. Fortunately, the nearby Ronald McDonald House provided the family some comfort for several weeks. 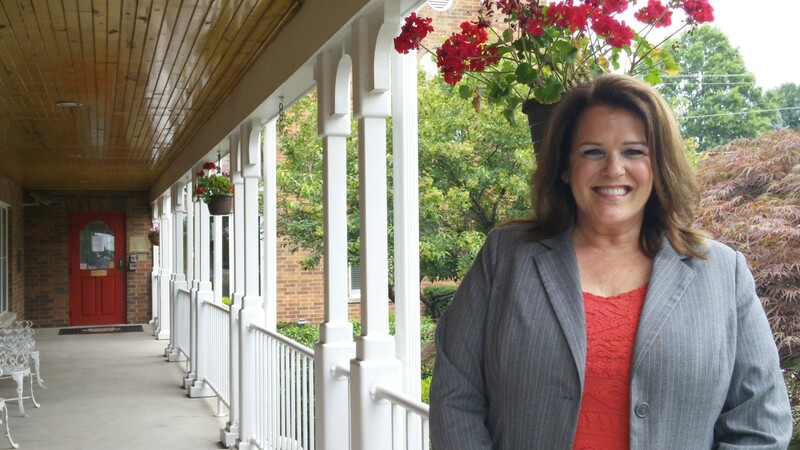 It’s probably no wonder, then, that this is one of the many stories that brings a smile to the President and CEO of the Ronald McDonald House, Bonnie Keller. She’s led the non-profit since its inception in 1988. Even better, the Price Cutter Charity Championship presented by Dr Pepper has been a strong supporter of the Ronald McDonald House since the tournament’s own inception 26 years ago. Now here’s your chance again to assist the Ronald McDonald House and watch the PGA Web.com Tour stop in August in Springfield, if not win prizes. A year ago, the tournament distributed a record $1 million-plus to Ozarks-area children’s charities. HELP RONALD McDONALD HOUSE: The Springfield non-profit offers two locations that provide temporary, home away from homes for families when their seriously ill or injured child is hospitalized far from home. To help or if in need of assistance, call 417-886-0225.
BUSINESS SPONSORSHIPS: Businesses can support the PCCC through various sponsorships, such as the daily newsletter, website or through several events such as a dozen Pro-Ams. Call the PCCC staff at 417-887-3400.
BUSINESS GIFT CARDS: Restaurants, clothing stores and entertainment stops and such are asked to donate a gift card with at least a $25 value in the name of your charity of choice to benefit them in the Golf Ball Charity Auction. FOR GOLF FANS, WIN PRIZES: The purchase of a $25 TLC Properties Charity Sweepstakes ticket enters you to win daily prizes during the tournament. 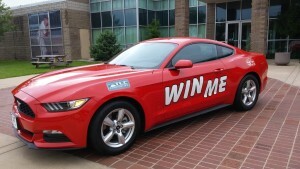 You’re also entered to win grand prizes of $10,000 and a 2015 Ford Mustang – and you can see the golfers, too. A ticket also serves as a four-day tournament pass. CONTACT: Call the Price Cutter Charity Championship staff at 417-887-3400. 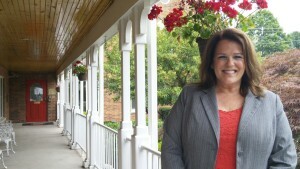 Bonnie Keller is the President and CEO of Springfield’s Ronald McDonald House. In her tucked-away office at the Ronald McDonald House near Cox South Hospital, Keller cannot help but beam. This is an organization that, thanks in part to the PCCC, has grown tremendously over the years. In 2002, it dispatched a dental truck. In 2012, it opened a second facility near Mercy Hospital in central Springfield. Each have served important causes, given many small-town families turn to Springfield’s two major hospitals. And to think the Ronald McDonald House has been part of the PCCC since its inception. Keller still remembers PGA great and Springfield native Payne Stewart turning out to support the event, and NBC “Today Show” meteorologist Willard Scott broadcasting live from Highland Springs Country Club. That’s when the tournament in the early days was the Ben Hogan Greater Ozarks Open, and Ronald McDonald House was the primary charity – and handled just about everything, from sweepstakes tickets to securing sponsors. 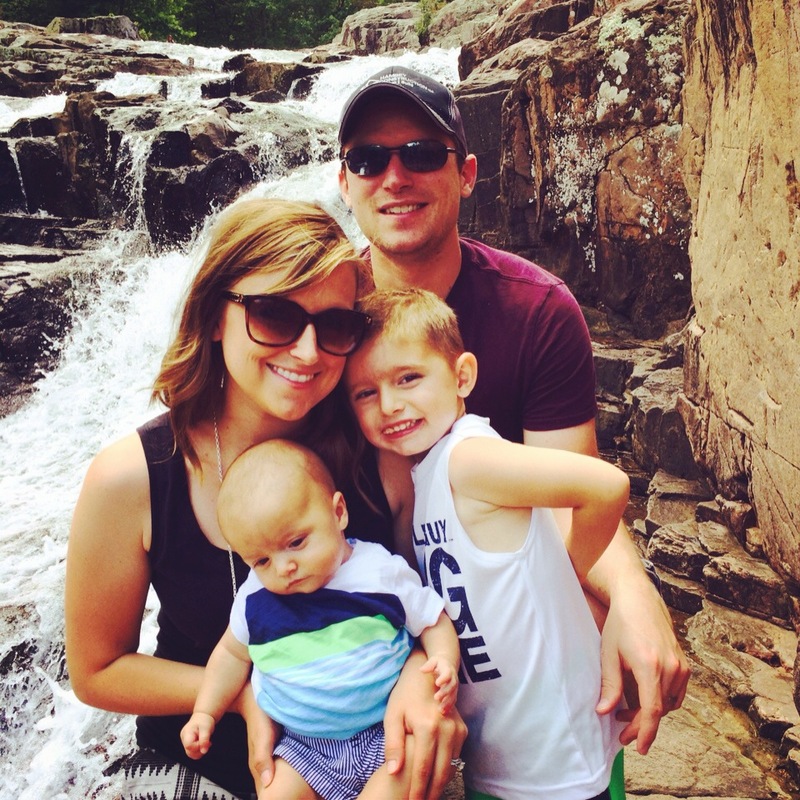 Read the Ronald McDonald website, and you’ll run into stories like the Brown family of Ozark. They now give back after the House helped them greatly. Which is understandable when you think of the many ways Ronald McDonald House provides peace of mind for families – those with children, from pre-birth to age 21, who have been hospitalized because of a serious illness or injury. Each House, which requires only a $7 overnight fee, is staffed 24 hours a day, 365 days a year by dedicated members of its management team and volunteers. The House, which has facilities near Cox and Mercy hospitals, has aided more than 10,000 families since opening, with nine nights the average length of stay. From New Year’s Day through the end of May this year, the non-profit has cared for 359 families. It’s truly a home. Each family has its own room, a comfortable bed and kitchen and laundry facilities. Donated food items are available in case they’re needed, and nearly every evening, volunteers and special outside groups prepare entire meals for guests. Overall, it’s a place where families can deal more easily with the chaos and uncertainty brought on by catastrophic illness or injury. And, if you’re curious of its real impact, just visit the Ronald McDonald House’s website. Scroll through the stories of some of the families assisted, and it’s easy to tear up – partly because of their situations but also because of the thanks they offer to the house. For instance, take the Michael and Patti Brown family of Ozark, whose baby Jase also was born six weeks early. The Arc of the Ozarks’ summer camps help kids such as Nick Koechner, left, says his mom, Denise. 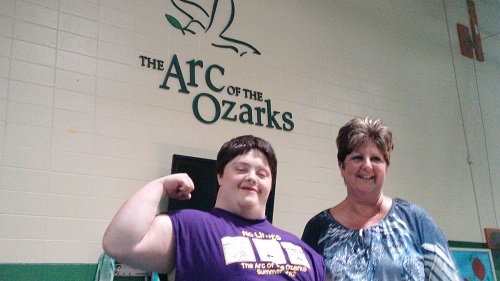 At The Arc of the Ozarks, in its on-campus gym in north Springfield, the proof is there before your eyes. Nick Koechner? He’s all smiles. Same with his mom. And it’s like this every day as the non-profit hosts its summer camp. One week, it’s all about fitness, the next it’s Hollywood week as campers put on talent shows, followed by aquatics and then heroes – in which they kids head to the Air & Military Museum. If you’re wondering how your donations to the Price Cutter Charity Championship presented by Dr Pepper, here’s further proof. Because at The Arc of the Ozarks, summer camp for 90 kids with developmental disabilities is funded in part by the PCCC. And now here’s your chance again to help Nick and other kids enjoy summertime, as the calendar meanders to the 26th annual tournament. It’s a PGA Web.com Tour stop which has generated almost $12 million in the past 17 years for local children’s charities. HELP THE ARC OF THE OZARKS: The non-profit oversees children with developmental disabilities and uses 100 percent of donations to its programs. Call 417-864-7887. BUSINESSES GIFT CARDS: Restaurants, clothing stores and entertainment stops and such are asked to donate a gift card with at least a $25 value in the name of your charity of choice to benefit them in the Golf Ball Charity Auction. 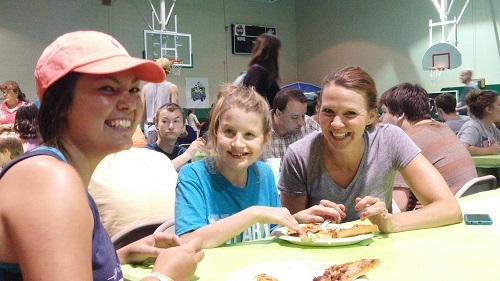 Campers and their parents enjoy summer camp 2015. 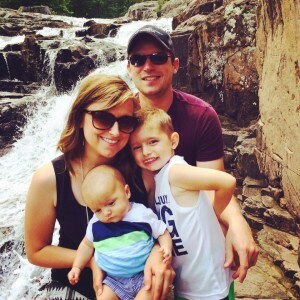 For the Koechner family, The Arc of the Ozarks has been a real blessing. Nick is now 20 and has been a part of the summer camp for years. He’s one of those cool kids unafraid to have fun and smile. The Arc of the Ozarks, now in its 10th season with the PCCC, was formed and incorporated in 1964 and, even today, it puts 100 percent of its donations towards its programs. In 1959, a small group of parents recognized the need for services for children with developmental disabilities. A support network was built for these children and their families resulting in the 1964 establishment of The Arc. It now services 700 individuals in 16 southwest Missouri counties and recently expanded into Kansas City. The Arc employs 1,200. Summer camp draws 45 kids in June and another 45 in July, and the slots fill up quickly after being posted in March. 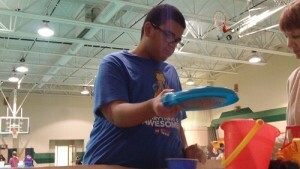 Forty percent of the kids have autism, while others have physical disabilities or developmental disabilities. Every Monday, for example, the kids attend music therapy at Drury University. Even better, the staff emphasizes that the kids take personal responsibility – such as cleaning up after lunch and so forth.